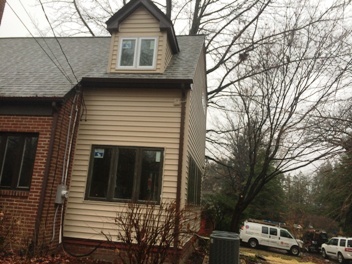 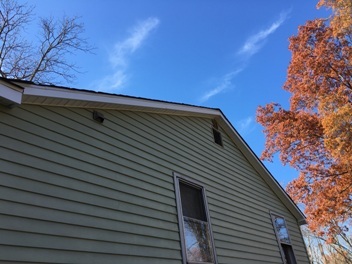 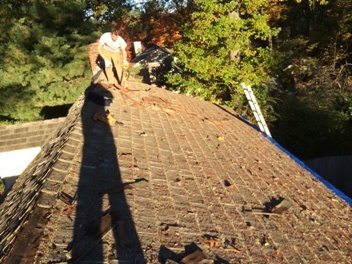 This cedar dormer was leaking and needed to be replaced. 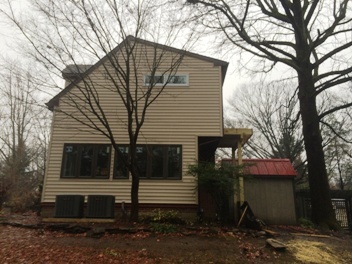 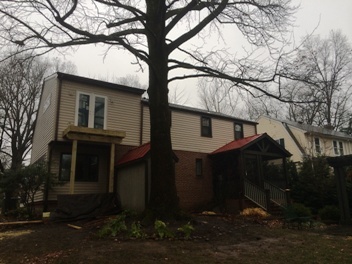 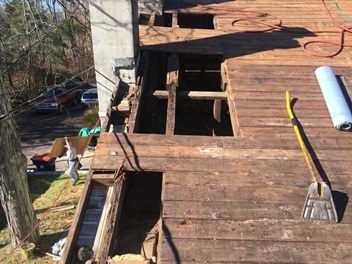 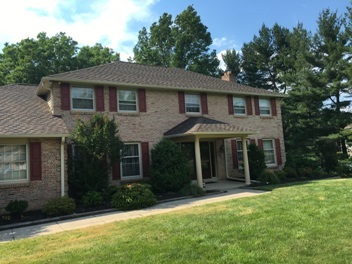 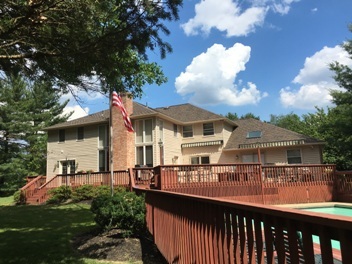 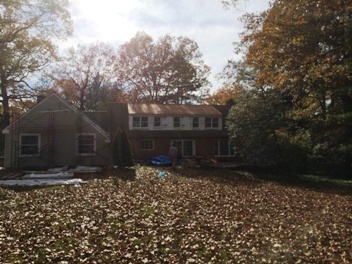 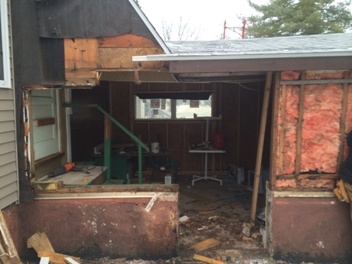 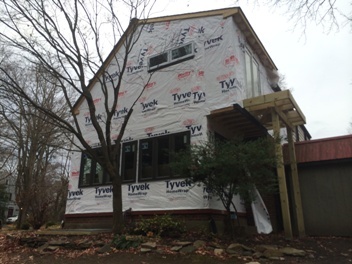 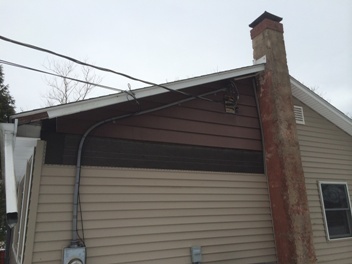 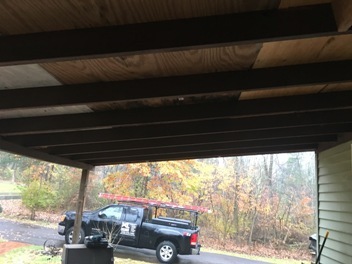 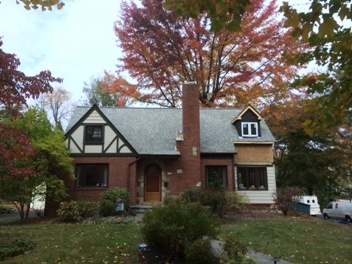 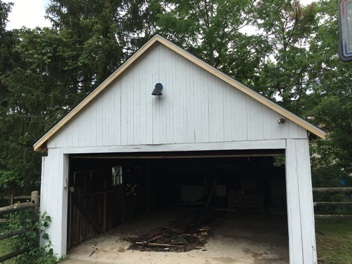 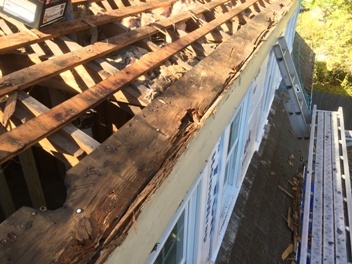 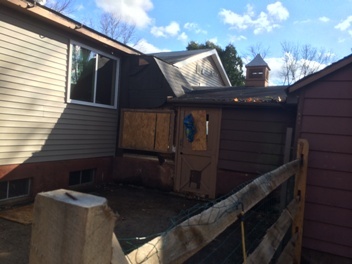 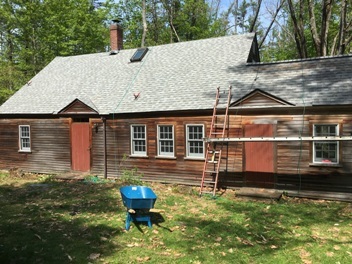 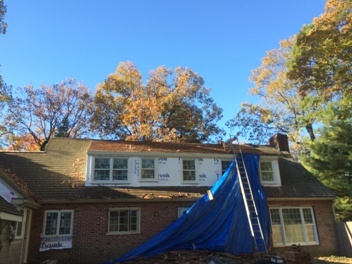 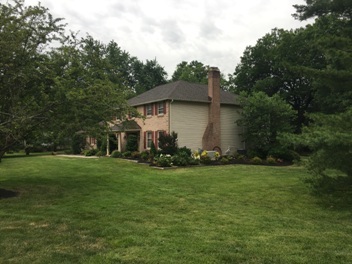 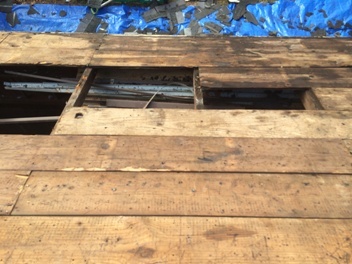 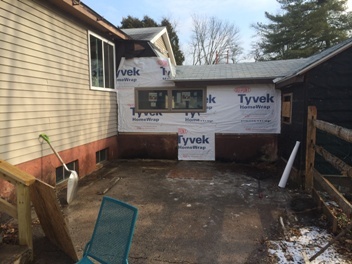 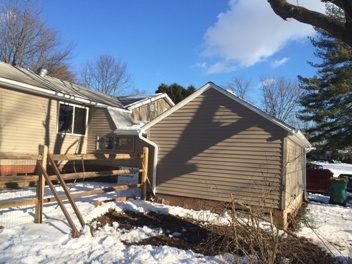 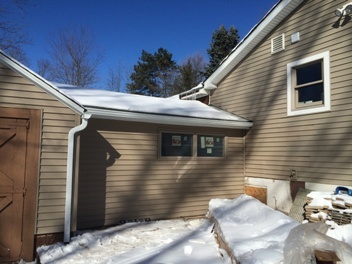 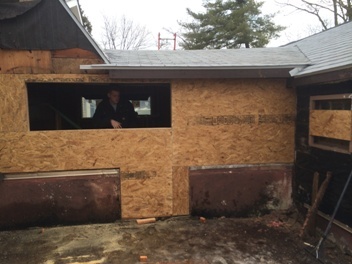 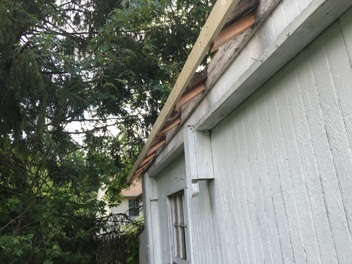 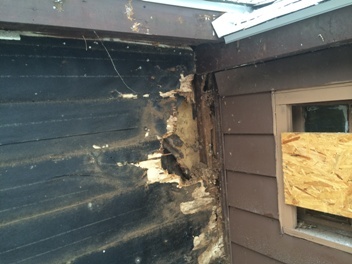 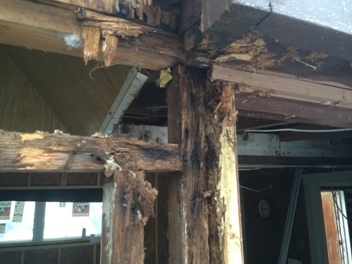 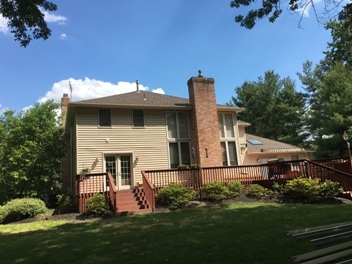 Existing cedar was removed and the damaged wood stringers were replaced as necessary. 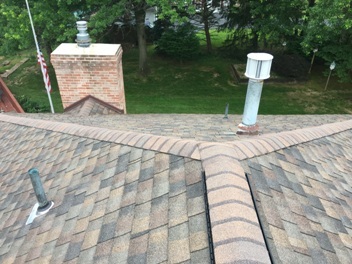 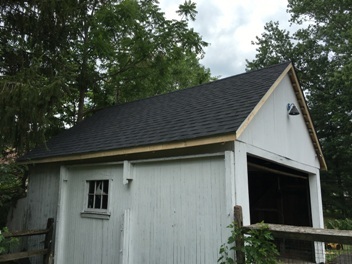 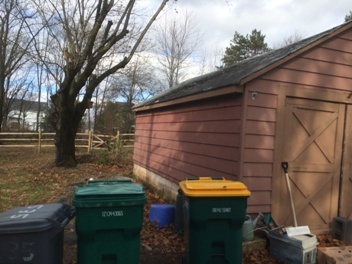 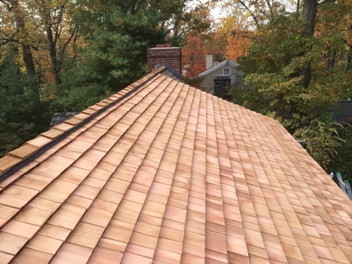 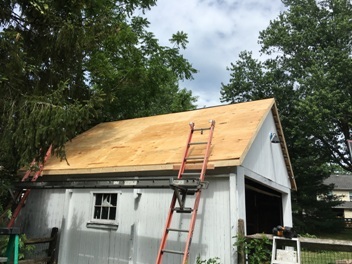 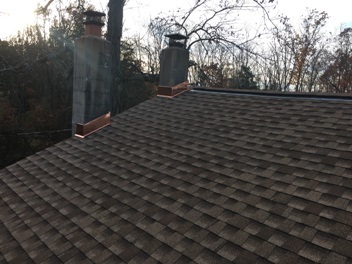 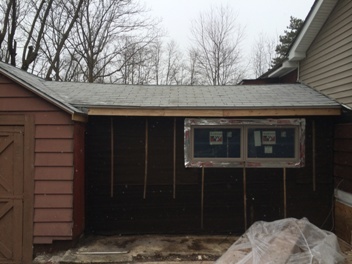 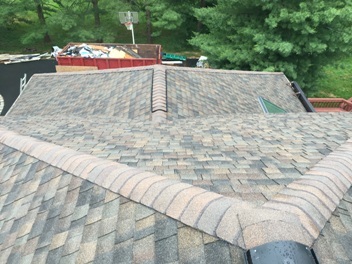 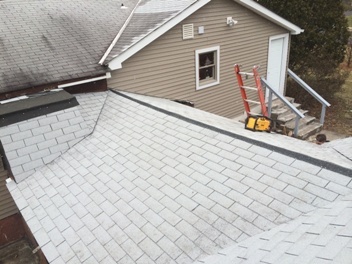 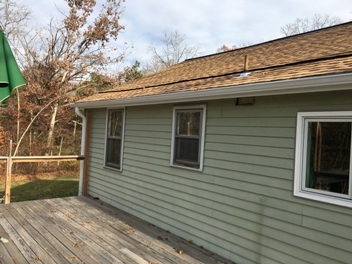 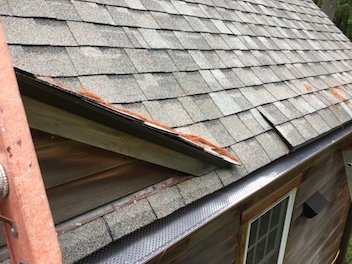 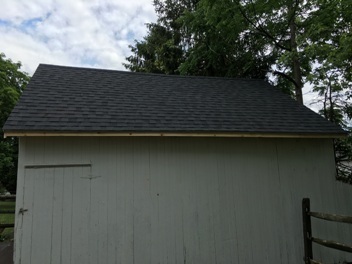 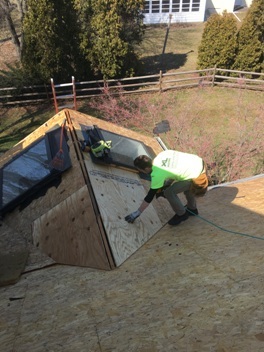 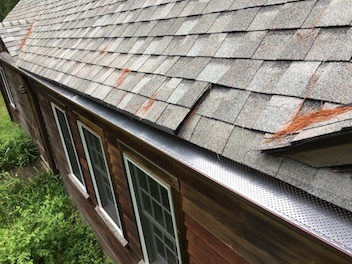 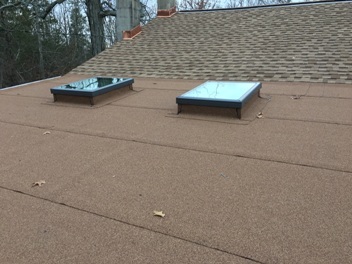 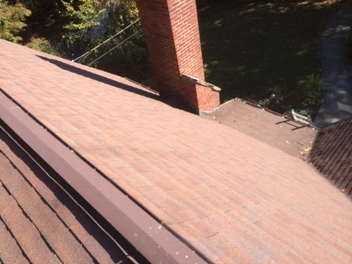 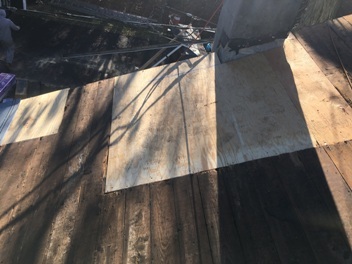 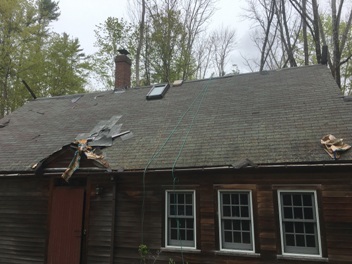 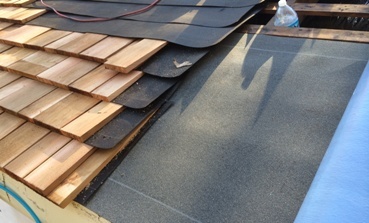 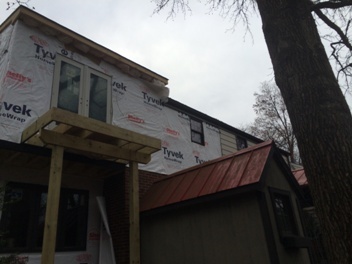 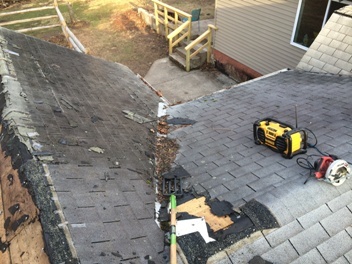 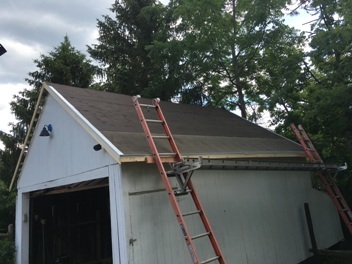 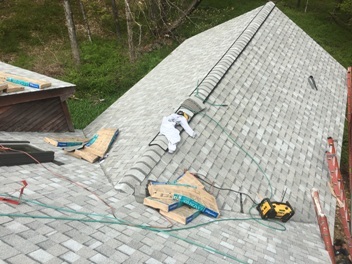 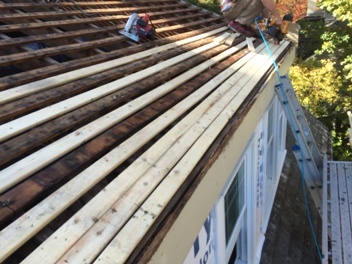 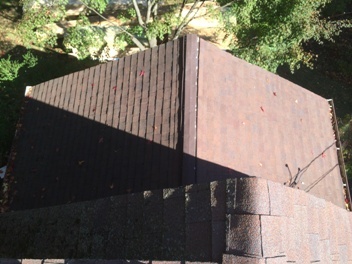 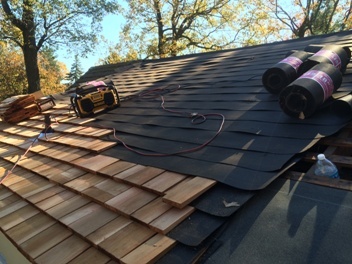 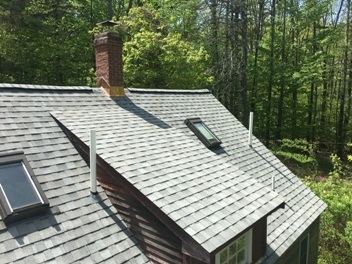 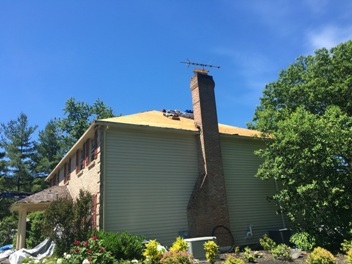 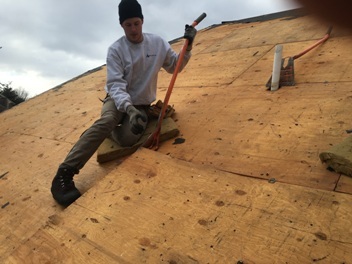 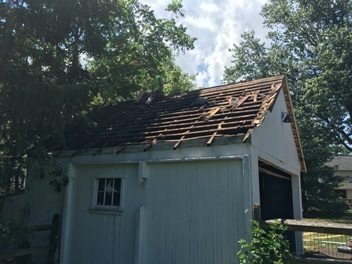 New 7/8″ Tapersawn cedar shingles were installed with 18″ 30lb roofing felt strips between each course. 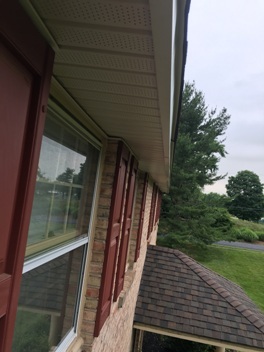 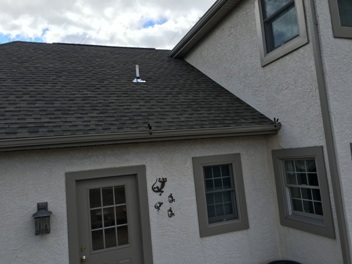 An Air Ridge Shingle Vent 2 ridge vent system was installed for proper ventilation. 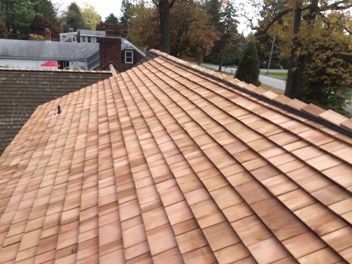 You simply cant beat the look of a new cedar roof! 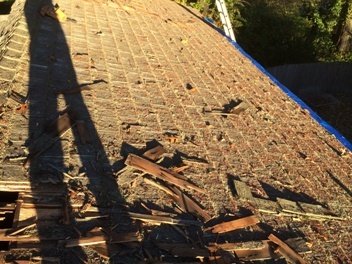 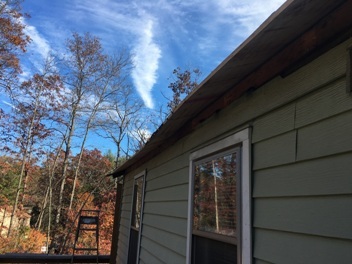 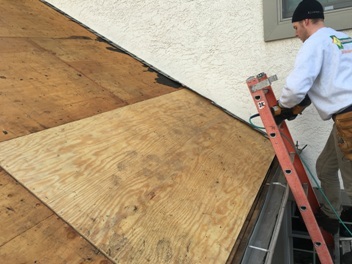 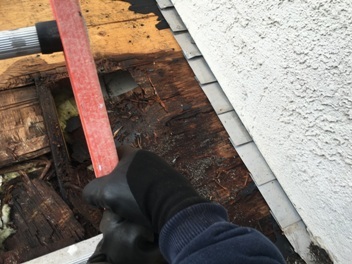 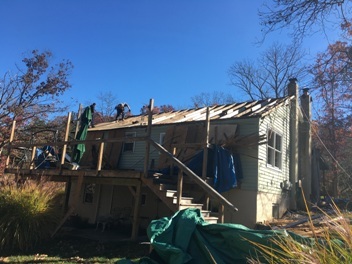 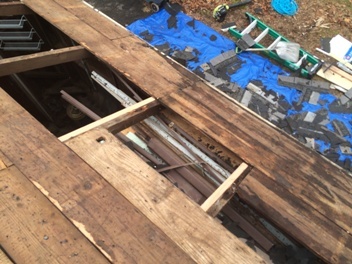 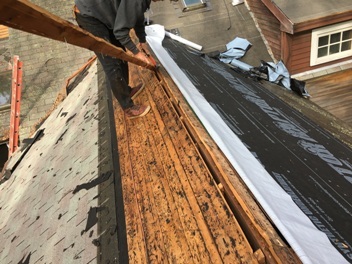 This entry was posted in ROOF REPAIR, ROOF REPLACEMENT, STUFF TO CHECK OUT! 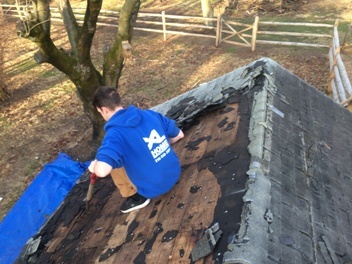 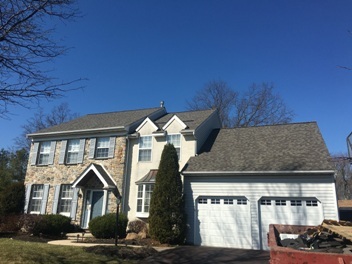 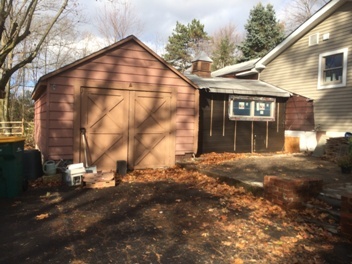 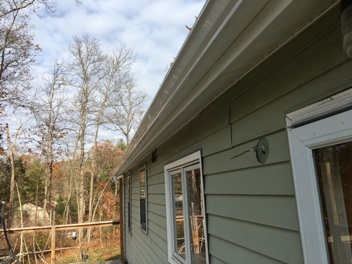 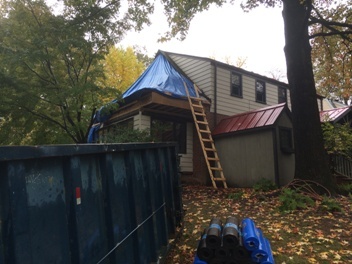 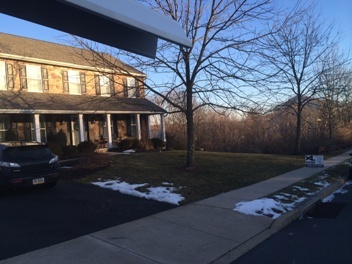 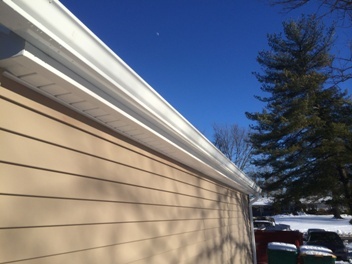 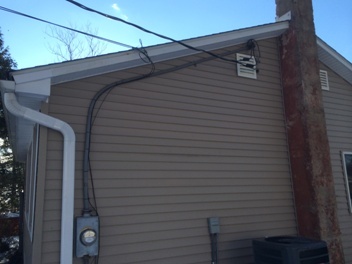 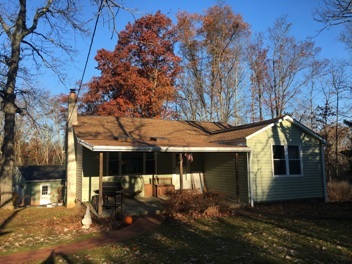 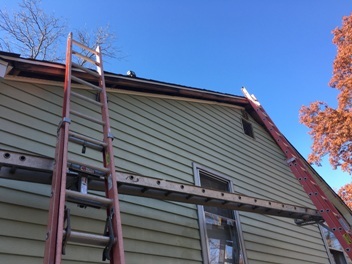 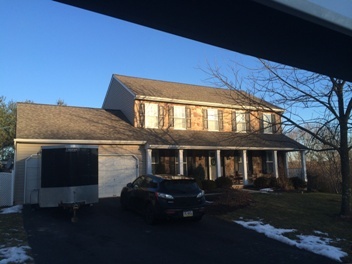 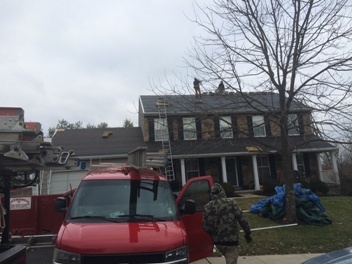 and tagged Roof Repair, Roof Replacement on January 18, 2015 by Rut327. 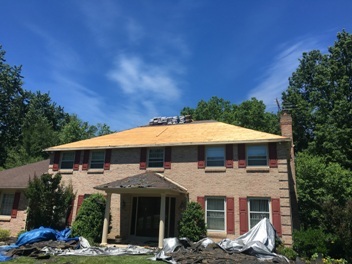 Customer needed a new roof due to storm damage. 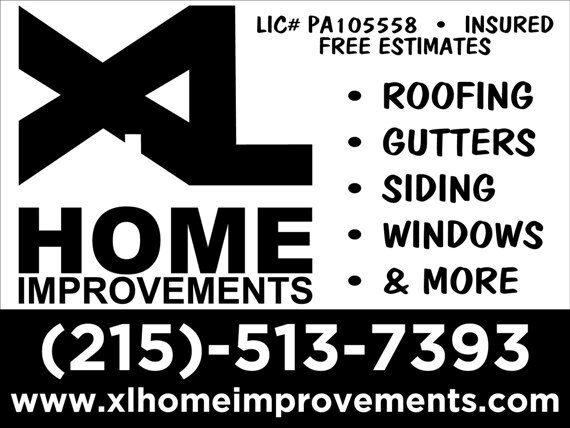 XL Home Improvements worked with their insurance company and got the job done! 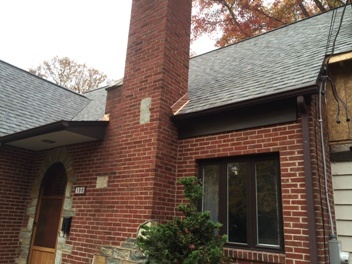 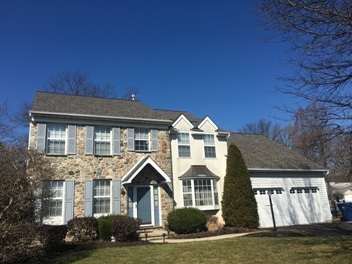 Shingle is Certainteed Landmark lifetime in the color “Weathered Wood” Looks great! 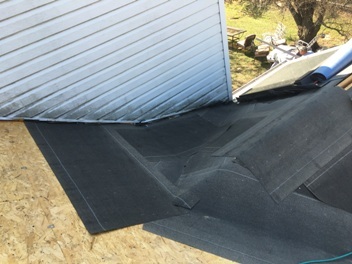 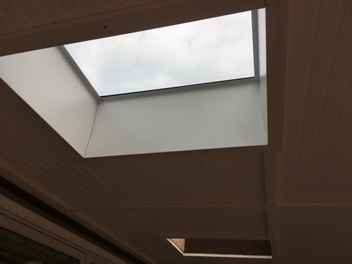 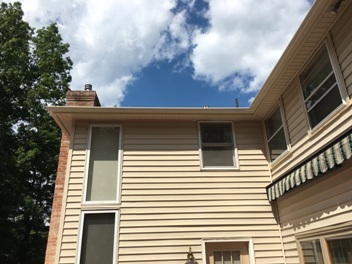 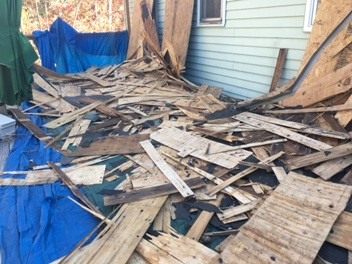 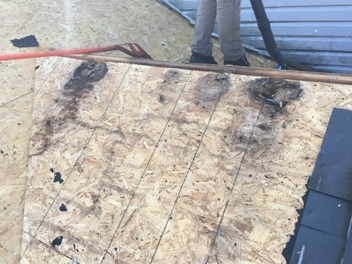 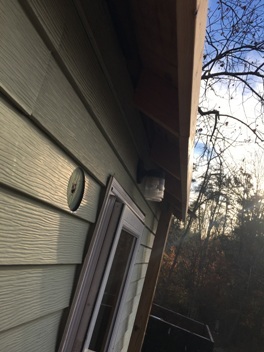 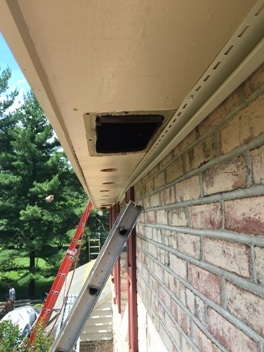 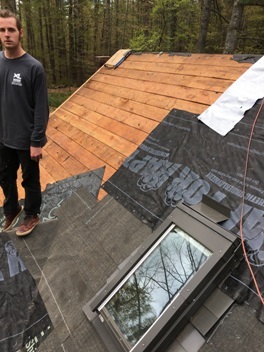 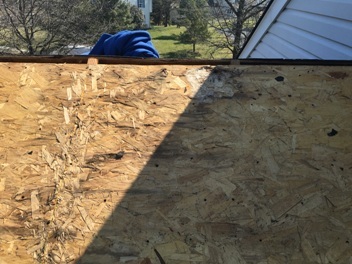 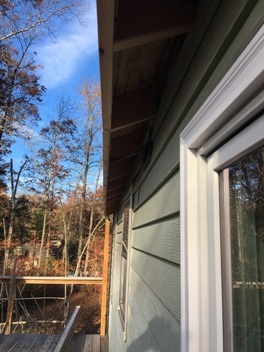 This entry was posted in ROOF REPLACEMENT, STUFF TO CHECK OUT! 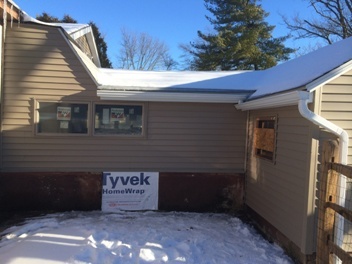 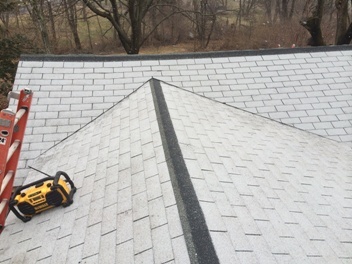 and tagged Roof Replacement, Roofing on January 18, 2015 by Rut327.